On the Friday before Christmas, THA Group nurses in Georgia decided to “adopt” a patient and her family for the holiday. Cari Ormsbee, RN sent an email to fellow THA Group employees, spreading the word about the family in need. 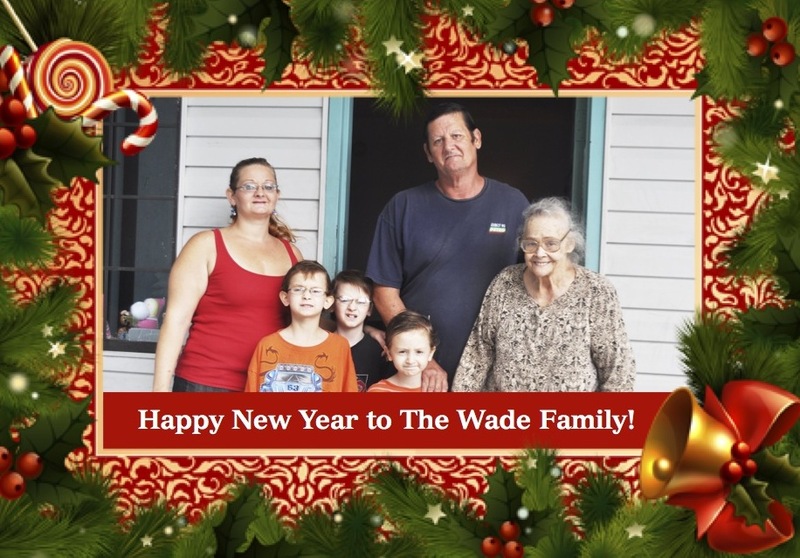 The family — Ms. Elizabeth Wade, along with her son, daughter-in-law and three grandsons ages 6, 8 and 9 — have been residing in a motel on White Bluff since Ms. Wade’s son lost his job four months ago. Because there are only two beds, the boys take turns sleeping on the floor. 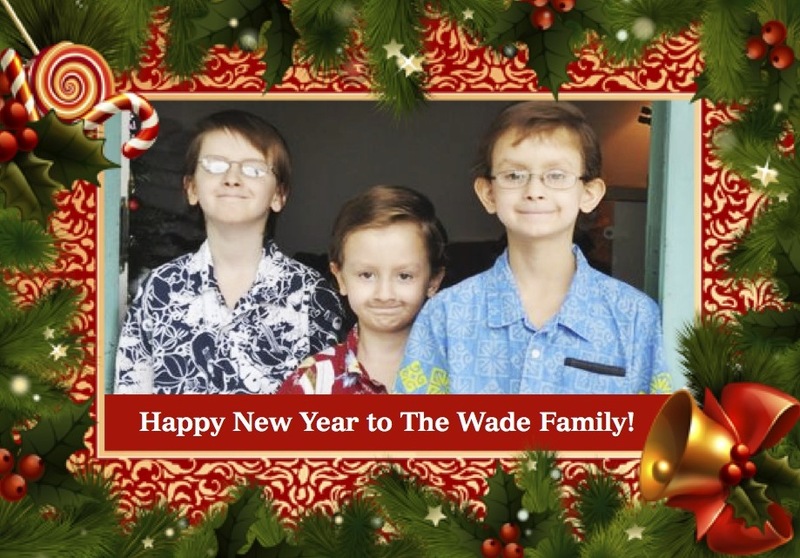 The family could not afford Ms. Wade’s medications, much less Christmas presents for the boys. THA Group employees quickly rallied together to collect money and other gift donations. On the Monday before Christmas, just three days after Cari’s email, Betsy Kane, RN joined Cari to deliver the gifts to the family. “It was truly an amazing feeling, and I wish everyone could have been there to see their grateful faces,” said Betsy. In addition to a $400 Publix gift card and $500 in Visa gift cards, two bags of toys, multiple gifts and clothing were gifted to the Wade family. An air mattress was also delivered, so the boys no longer have to sleep on the floor. “I know for myself, this is a tough season, especially this year, and this has renewed my spirit,” said Betsy. The boys were thrilled with wallets they found in one of the bags of goodies. They immediately found button up shirts and put them on, so to be “handsome.” Their father was brought to tears over the generosity and was excited to use some of the money on the gift cards for gifts from him and his wife to his children. Blessed by the abundance of gifts they received, the Wade family decided to donate two $100 gift cards to two other families who had nothing. Additionally, THA Group employees raised another $450 for one of our own families in need. We are so thankful for everyone who helped to make these families’ Christmas one to remember. Special thanks goes out to THA Group nurses Amber Stub, who recognized the need and initiated the gifting; Cari Ormsbee, who organized the contributions; and Betsy Kane for obtaining photos and consent forms from the Wade family.